> Identify and proactively raise issues/concerns. > Ability to create test plans, scripts and cases and managing the execution. > Current knowledge of information architecture, user behavior, and habits on the web. > Understands best web layout practices (but doesn’t need to have a programming background). > Familiarity with testing software such as JIRA, MANTIS, BUGZILLA or SPIRA. > Familiarity with automation software such as SELENIUM OR QTP is a Plus. > We are looking for Manual + Automation Tester. > Software Testing,Manual Testing-Test Cases,Models,Smoke Testing,Regression Testing. > Automation Testing-selenium Tool,Web Driver Tool. > Analyst, Software Testing & QA having 1 to 2 years of experience. > Strong experience in functional testing of web-based applications. > Well versed with Word Press tool and PHP web applications. > Knowledge of Agile methodology. > Should have experience of testing Web Testing, UI Testing, Mobile Testing, SQL and HTML. > Develop integration and system tests as necessary to provide required test coverage using industry best practices. > Participate in all aspects of testing, including functional, regression, load and system testing. > Knowledge of Software QA methodologies and defect management tools. > Primary Skills: Manual Testing. > University Graduate with a Computer Science or an Engineering degree. > 4-8 Years in a structured testing organization. > Good exposure of working in agile environment and geographically distributed teams. > Understanding of BDD test framework is a plus. Company Name : Sheorey Digital Systems Ltd.
> Good knowledge in Manual Testing. > Requirement Gathering Skills & Defects identification Knowledge of system testing and software quality assurance best practices and methodologies. > Knowledge of Software Development Life Cycle (SDLC) principles/concepts. > Test automation engineer with proficiency in Java. very good in coding and architecture and have built large test systems for a tech company. Having good exp in REST. > Having knowledge of data science and/or ML domain skills with experience of coding in Python will be preferred. > Knowledge and experience of working on big data application using hadoop or any related tools including and not restricted to Spark, Allexio, Kafka, Hive, zookeeper. > Having worked on automation and tools that manage large scale of data including data replication, data validations and consistency, failover/recovery etc. > Knowledge of Java /JDK8 is a must. Experience of working on Lambda architecture and streaming APIs. > Candidates with working experience on Gradle, dependency injections with some tooling will be preferred. > Having worked on API automation using Python or Ruby or REST services and has a exposure of testing applications on cloud products. Company Name : QSource Global Consulting Pvt. Ltd.
> Functionality testing(Banking domain), Manual testing. > Candidate should be experience in FINACLE (Min – 1 Year). Company Name : Future Focus Infotech Pvt. 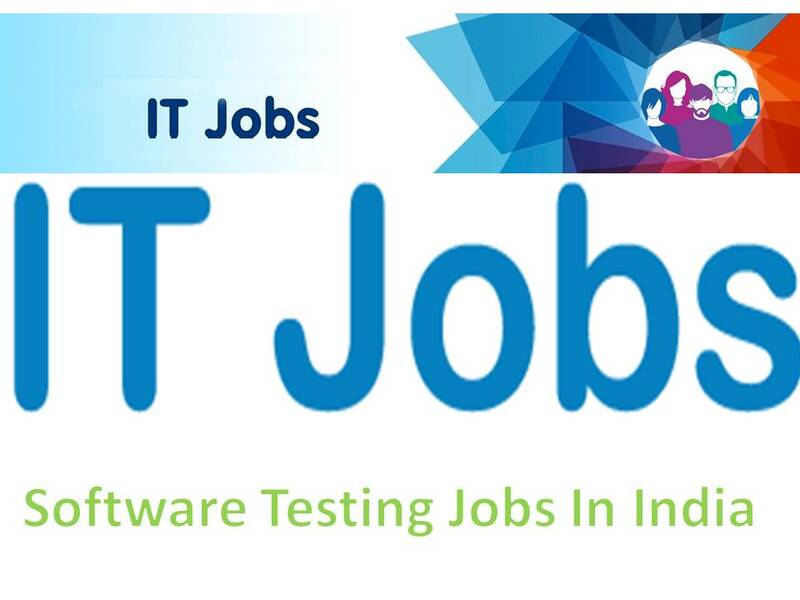 Ltd.
> Looking For Automation testing Requirement on payroll of Future Focus Infotech for TCS Bangalore.